BEIRUT: The immortality of the soul, a concept espoused by Socrates and propagated by a long line of Greek thinkers, finds a particularly elegant embodiment in the Amaranth, a mythical flower that is said never to wither. In his new book "Amaranth," poet Omar Baz Radwan not only renews the ancient concept of eternal blooming, but also makes a singular contribution to the literary garden of delights. 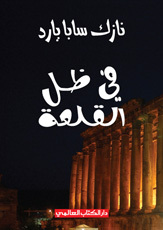 Radwan signed copies of "Amaranth" during an evening event at Art Lounge in Dora last over the weekend. 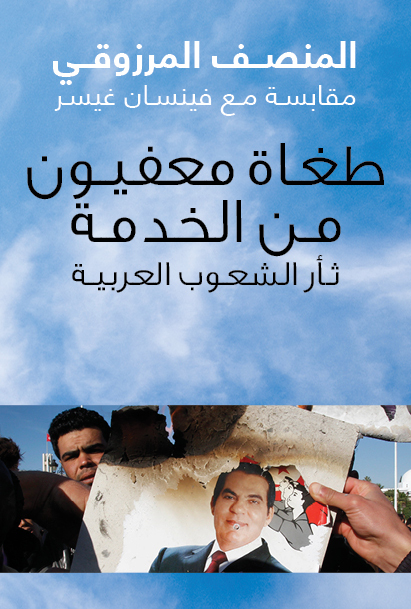 The 100-page book, published by World Book Publishing, includes paintings by Wissam Dubaissy. 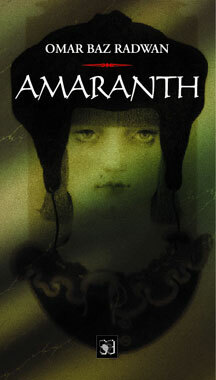 "Amaranth" collects the author's feelings in sets of poems that traverse an array of genres. Filled with portraits and pictures, the book creates motion and living images in the reader's mind, coaxing him or her on a rewarding journey. 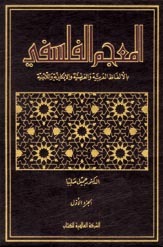 The book took Radwan almost all his life to write. He began writing poetry at the age of seven. In conversation he says that poetry is his life; the fact is evident from the imaginatively and creatively rendered verse in the pages of "Amaranth." Radwan's work is inspired by the classics and Greek mythology, which he manages to reinvent through personal lines. For example, portraits of rain, winter and a love story are all gathered in a poem expressing deep inspiration. Other poems are darker, advancing pure criticism and satire of society and its underlying hypocrisies. The book dwells on the idea of people fooling themselves when the truth is simple, and portrayed before their eyes, if only they were not too scared to acknowledge it. The poet said he believes in Dante's line, "Now from the grave wake poetry again." "Poetry in this century does not exist," said Radwan. "It is extinct. I hope it will be out of the grave soon because we need it." Radwan said that every reader would experience his book differently and expressed hope that each would take some meaning from his verses. The quality of his work would seem to sustain his hope, as the poems come genuinely from the heart and reveal real sentiments and emotions. 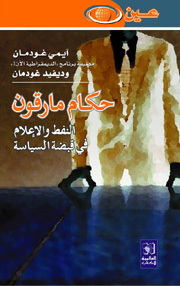 "I hope that people other than those who are into literature would enjoy and appreciate the book as well, because poetry is diverse and is simply everywhere," Radwan said.